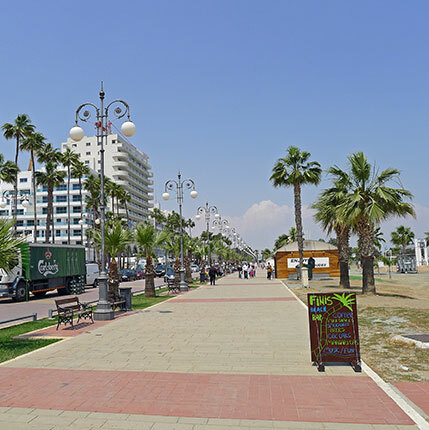 Real estate in Cyprus is a profitable and sound investment, with a guaranteed rental income as well as excellent conditions for comfortable and safe family living. 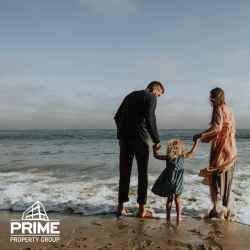 Prime Property Group acts as one-stop shop in assisting you from the initial choice to buy or rent in Cyprus all the way to maximising your investment and offering post-sale service. We take into account your special preferences and provide detailed advice and legal assistance as well as professional transaction support. 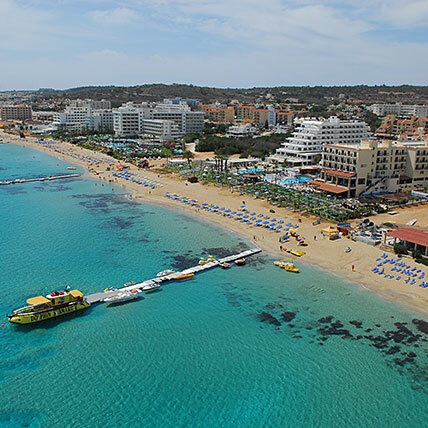 Our premium service is reinforced by providinga free selection of properties within our own database for all regions of Cyprus. 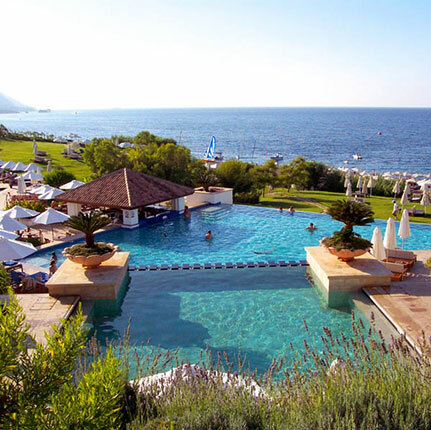 Buying property in Cyprus is a reliable investment if the procedure is entrusted to a professional. 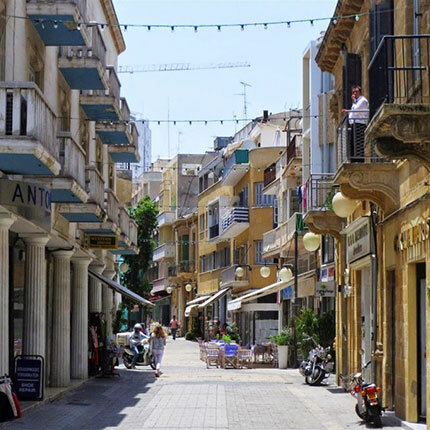 Along with the acquisition of residential or commercial real estate, you may also apply for the Cyprus Investment Programme to obtain Cyprus citizenship. PRIME PROPERTY GROUP is a professional company offering full-range expertise in the sector of real estate in Cyprus for buyers and investors. Over the years of our business operation (since 2003) and thanks to the services, we have provided to thousands of clients, both foreign and local, the company has earned an impeccable reputation due to faithfulness, reliability, and a high level of competence. 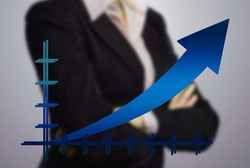 Company’s activities cover four important sectors: real estate development, real estate brokerage, rental management, and immigration through investment. 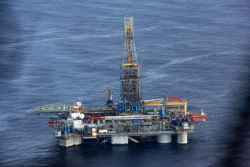 All services are provided by our team of enthusiastic and loyal experts. Development unit of Prime Property Group specializes in the construction of modern residential and commercial facilities of the highest quality, setting the new standards of construction in Cyprus. The experience of the company in the construction sector and the competence of its employees allow us to successfully implement the most ambitious projects, performing them at the highest level. We constantly follow the latest trends in urban housing construction, study, and apply the best practices, improve the system of investment, planning, and management. Each development project of Prime Property Group is an example of architectural mastery, which is designed to create unique comfort for the most demanding client. Prime Property Group’s real estate division is a licensed agency. 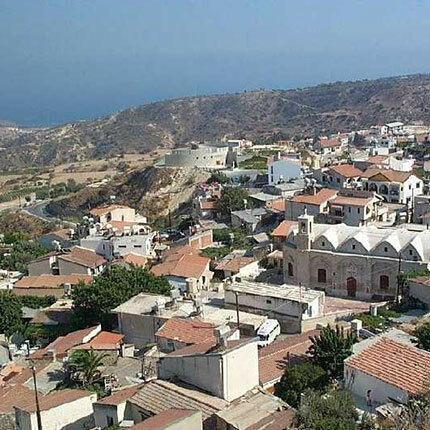 We represent all relevant and reliable property developers in Cyprus, and we offer thousands of carefully selected properties from individual owners. Besides, our real estate division offers development projects of the Group. We are working with private and corporate clients, which can rely on us. Our vision is to create trust-based and long-term relations with our clients. We view our clients as business associates, and we are a strategic partner who can solve a wide range of vital issues, which a usual estate agent would not do. 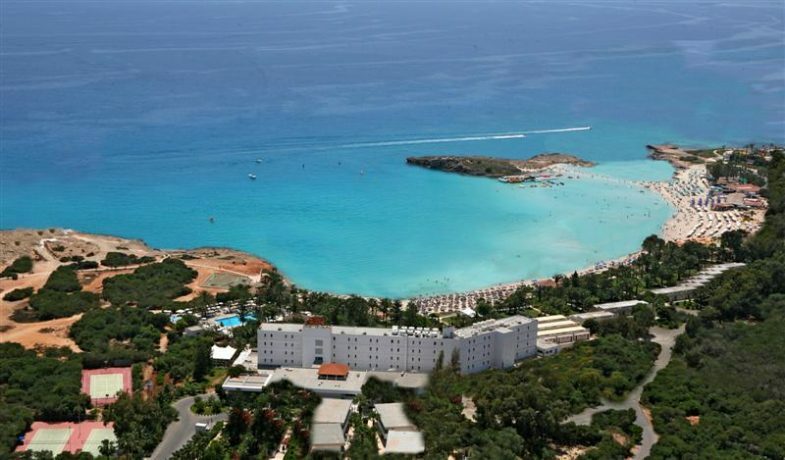 Cyprus is an amazing place, implying only a comfortable and happy life. 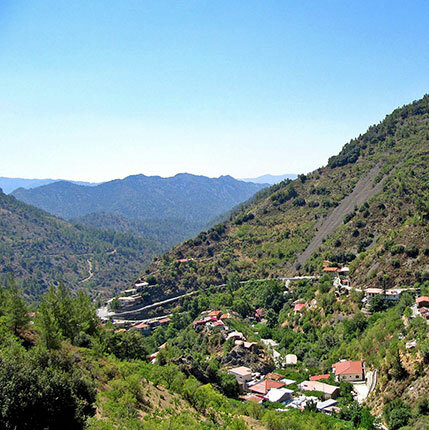 The mild climate, unique natural wealth, the friendliness of the locals, and the abundance of historical monuments do not leave indifferent any guest on the island. Property owners in Cyprus can appreciate the benefits of the solar republic and they will be pleasantly surprised by our prices. 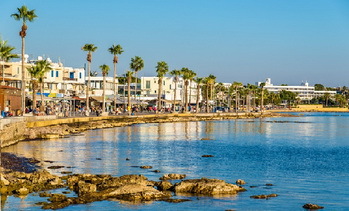 Living in Cyprus is represented by a wide variety of options, so finding the kind of property, which is necessary for You, will not be difficult. 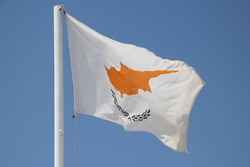 Such decisions as buying real estate in Cyprus, should be approached responsibly. The correct choice of investment object, knowledge of all the nuances of the law, finding ways to save money – these operations are accompanied by a number of complex issues. That is why many customers trust doing business with a reliable company and a strong position on the housing market. 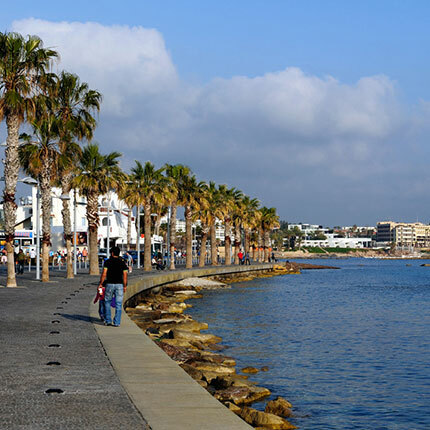 Buying property in Cyprus, along with Prime Property Group, You will receive expert advice on all matters relating to the purchase of apartments and houses. 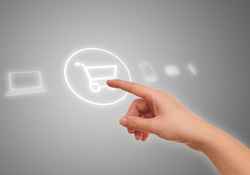 We provide free search service facilities within its own database and professional support of transactions. The company provides the opening of bank accounts and assists customers in the conduct of the credit and banking operations. An individual approach to each client and rich experience in dealing with complex issues allow us to provide quality assurance for all services rendered. 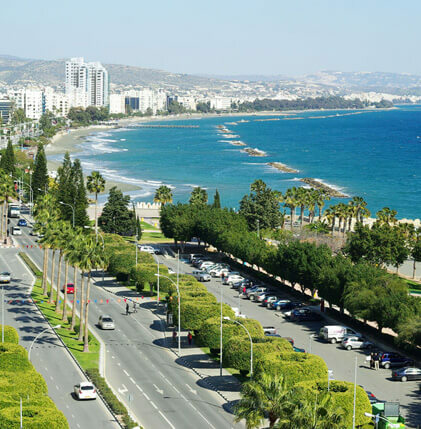 If You want to move into one of the most beautiful countries in the world or start a business there, the purchase of inexpensive real estate in Cyprus is the perfect way to fulfill your dream. 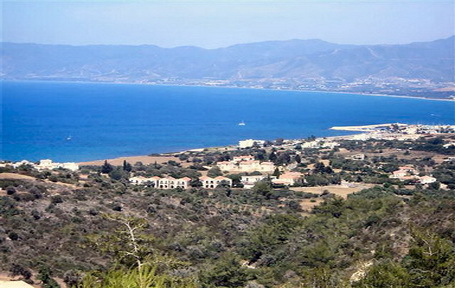 Prime Property Group offers to buy an apartment or a villa in Cyprus at attractive prices. Real estate on this sunny island would be an excellent investment. It is very important to choose a reliable builder and trusted to deal professionals. The company Prime Property Group collaborates directly with major construction companies of the island. 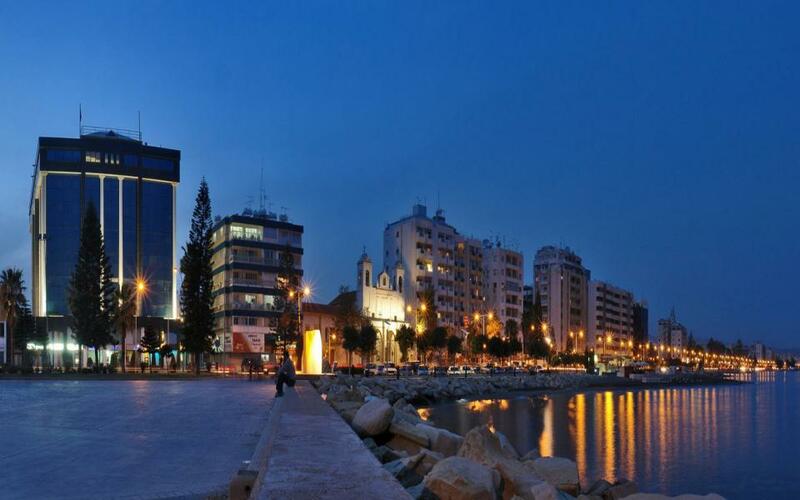 Due to this, we provide efficient assistance in renting or buying property in Cyprus. We provide our customers with a wide selection of different options – from low-cost apartments in the south to luxurious premium villas on the beach. 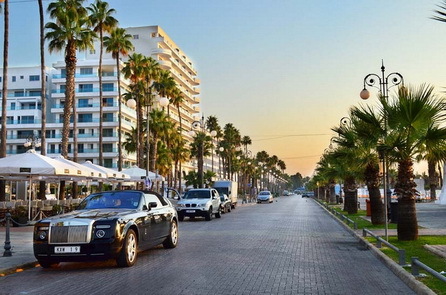 Sunny Cyprus is a great place for a comfortable life and a successful business. 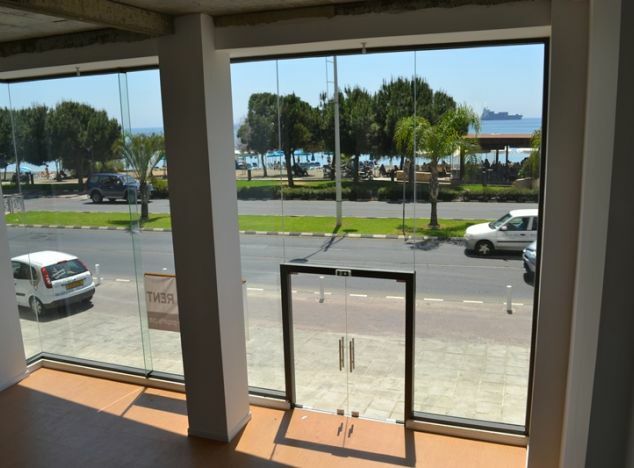 Real estate in Cyprus from the developer is a suitable option for those who want to achieve more, get citizenship and the opportunity to cooperate with European companies. Simultaneously, this is an opportunity to provide good living conditions for your family in a country with a mild climate and developing infrastructure. 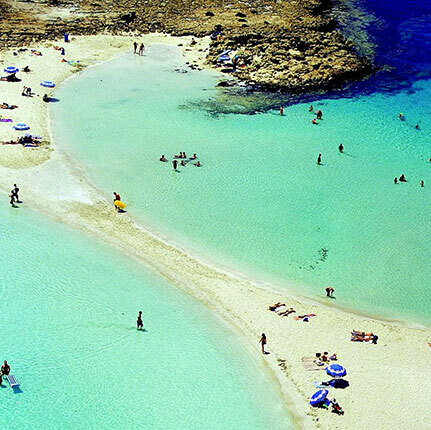 Cyprus has everything you will ever need.